We had a great time at Lane’s End. Zenyatta and 12Z were happy to see everyone, and there were plenty of carrots to go around. 12Z is now tall enough to put his head over the fence, and he weighs in at 560 lbs! He was in a playful mood and had lots of fun with both horse and human friends. Zenny showed off by splashing in the mud from Thursday night’s rain. Here are a few photos from the trip. Check our Twitter and Instagram for more! The Mosses also went to see one of their fillies at the farm. She is a little bit older than 12Z, and has recently been weaned. She is turned out with a happy and inquisitive group–some of her paddock mates had been weaned just two days before. We took a video of them walking over to say hi. Wow, thanks for the great photos. Zenny always looks like a champion ,,, unbelievable! And look at Junior, wow, what a resemblance! This is just getting to be to darn exciting. Does he still scream like a pig when he’s running around in the pasture? He’ll scare his competition right off the track. 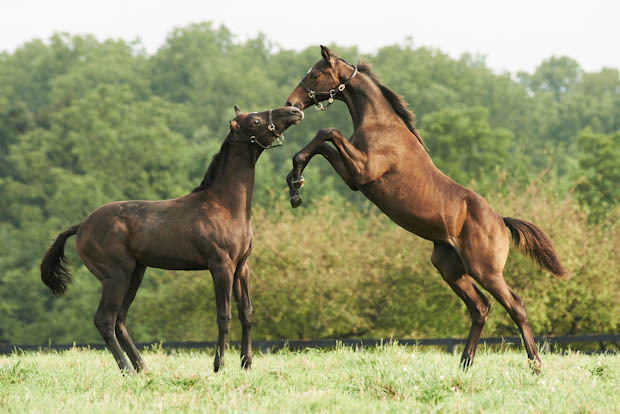 Zenny is liable to be one of the great broodmares of all time too! thanks so much for posting these gorgeous photos ! 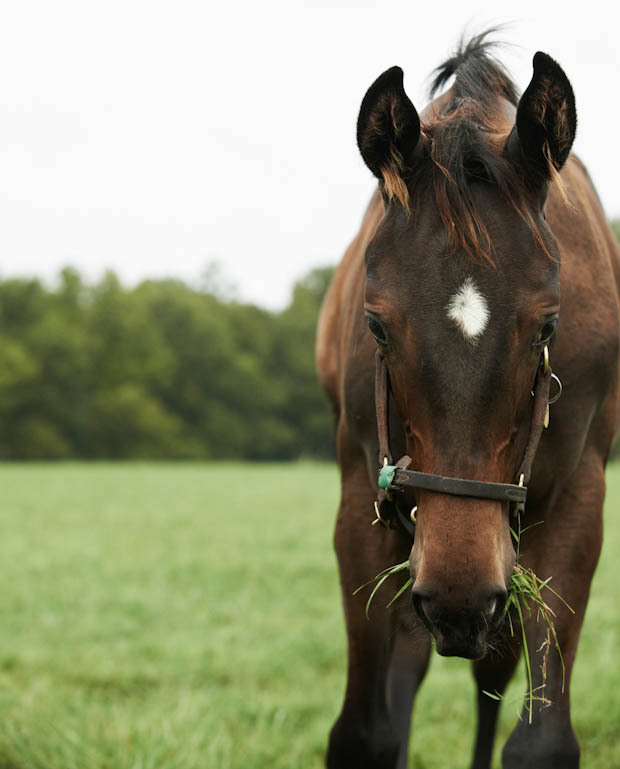 How is Zenyatta doing without her little man? How is Baby Z doing? Thanks for all the updates. I adore Zenyatta and have lots of great pictures of her in my den. When are they going to name her colt? I Think Zane would be a good strong name. Zenny looks so beautiful & her precious colt has grown to be a Big Boy!! Thanks for the photos. They are Awesome!! Is there any way to estimate z12’s adult size? I would estimate that he will be 16 to 17 hands high. Thank you soooo much for the pictures of Mama Z and her lil’ man. So grateful you share her with us. Zenyatta looks beautiful. She is a treasure. Z12 is handsome and of course I can’t get too much of him, either. Again, thank you for continuing to share your Zenyatta with her fans! Loved the pictures! They’re been about the best I’ve seen so far! 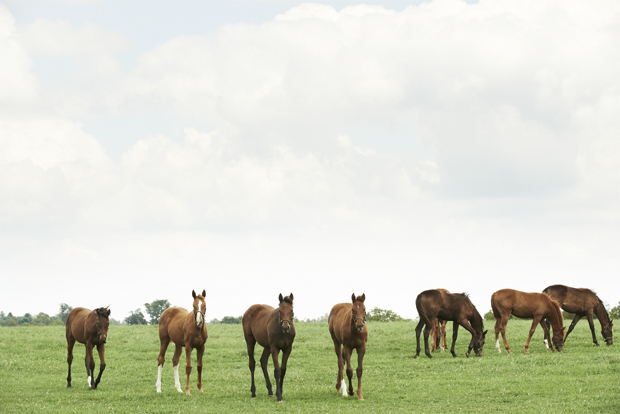 The fillies walking toward the camera in the video are precious! Thanks for sharing with us! Thank you for the updates on our girl and her prince. I know it is a natural process but I worry for Zenny when they took her boy away. I know, stop being such a worrywart but she is and always will be our Queen. Truly magnificent pictures. Gorgeous. I keep going back to them again and again, Thank you so much for sharing them with us….Jean. 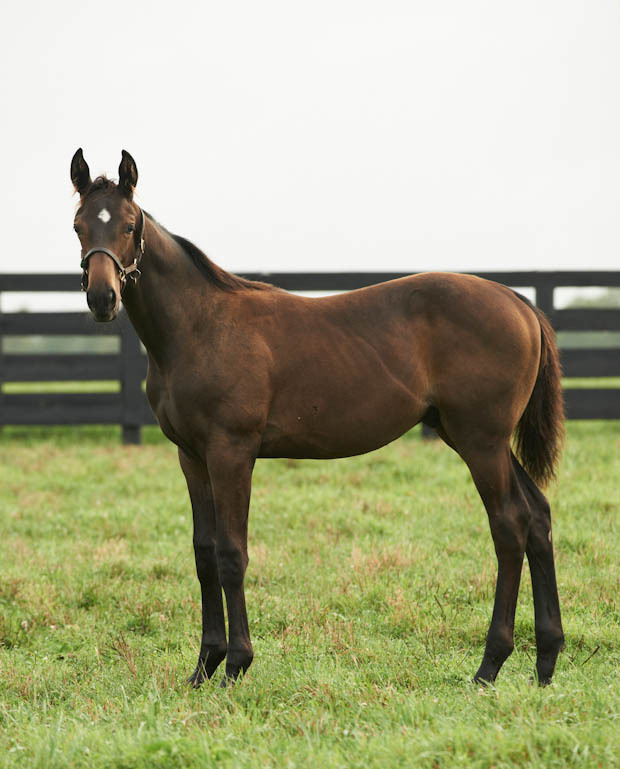 I2 z couldnt be a better colt,so like mom!! Please keep up some photos of him as he grows and Zenny as she grows,beautiful girl! Wonderful pictures! Much love toZ. Her little boy has certainly grown. Z12 is a prince. I hope Z doesn’t miss him too much. Many thanks to the Mosses for the pictures. 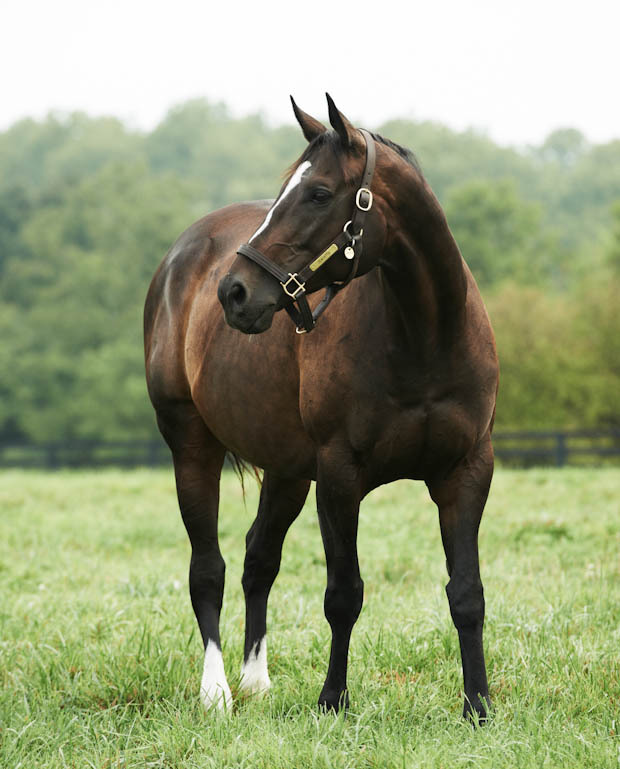 I can’t get over how truly stunning Zenyatta really is, and how much 12Z resembles her…I expect that as he matures, he will develop as thoughtful a nature as well…he seems very intelligent. Thanks for the updates and the beautiful pictures. Jean. 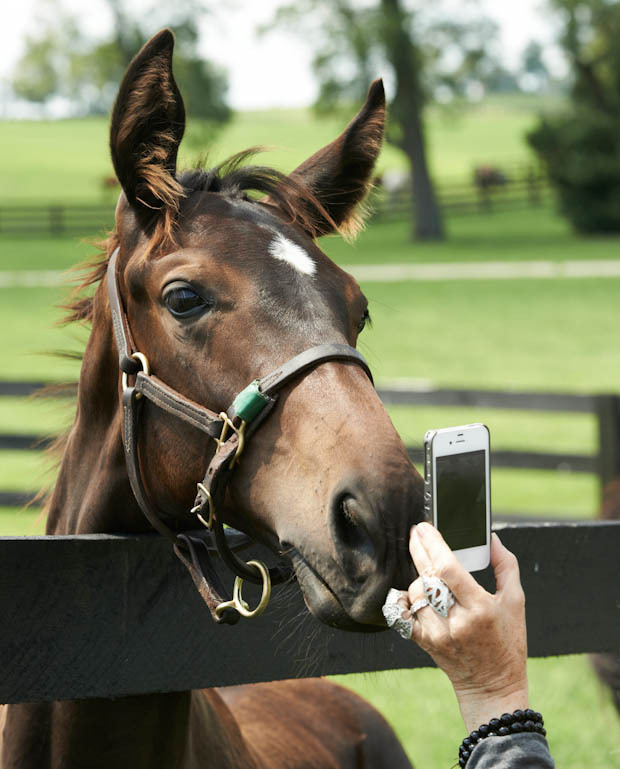 Please send more photos of 12 Z as he grows and especially more photos of Zenyatta with the other mares-miss seeing her.